First came OP-1 in 2011, a pocket-sized synthesizer that many serious music lovers dismissed as a toy because synthesizers have to be big to be taken seriously, surely? 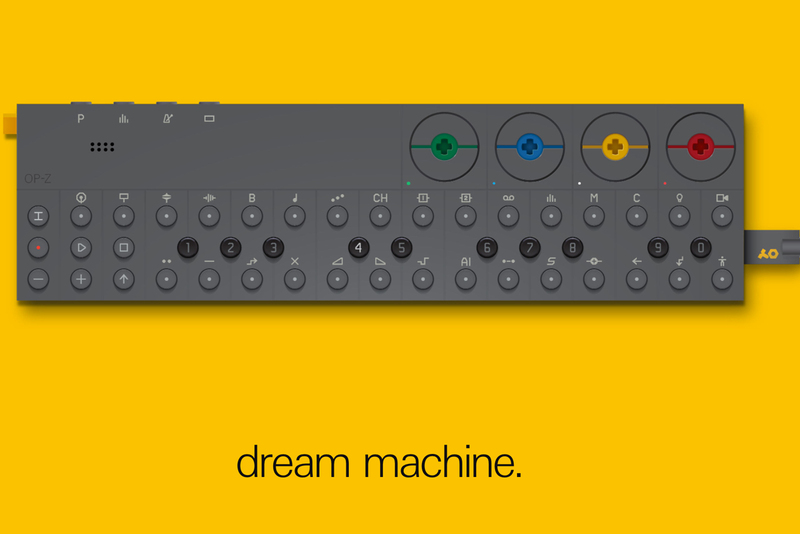 Now Teenage Engineering is preparing to unveil the OP-Z, a portable synthesizer that’s half the size of OP-1 yet packed with power and consumes less energy. Even if you’re not a synth geek, there is much to love about Teenage Engineering, a technology firm in Sweden. Its latest product, the OP-Z, epitomises its design philosophy of creating super modern tech products that are inspired by retro aesthetics. Its inventions are as high-tech as they are functional with thoughtful touches like backlit keys and glow-in-the dark-paint – perfect for poorly lit clubs and bedrooms. The company’s brand voice is also endearing, poking fun at itself despite the fact that Teenage Engineering’s products are designed very seriously indeed. 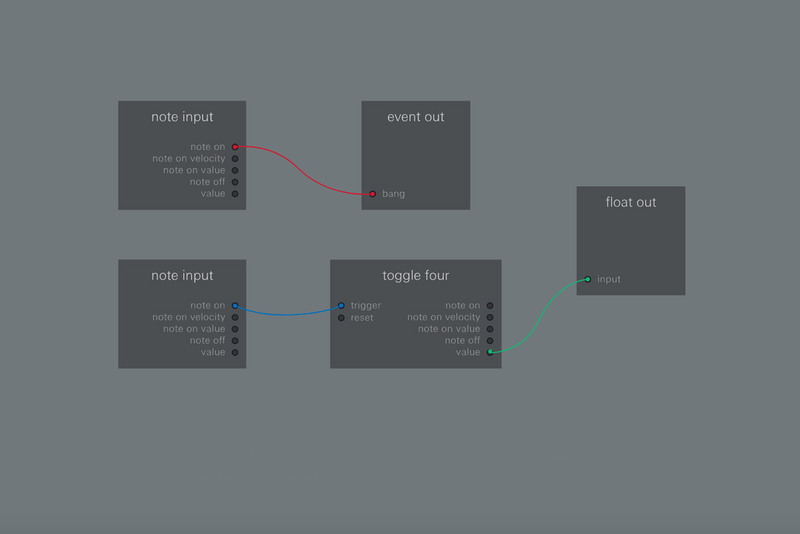 Teenage Engineering worked closely with renowned VJ Keijiro Takahashi to integrate OP-Z with Unity, a multi-platform game engine. It was Takahashi who helped make OP-Z a live tool for syncing moving images with music. According to Teenage Engineering, the ‘Z’ in OP-Z represents the creativity involved in making music. 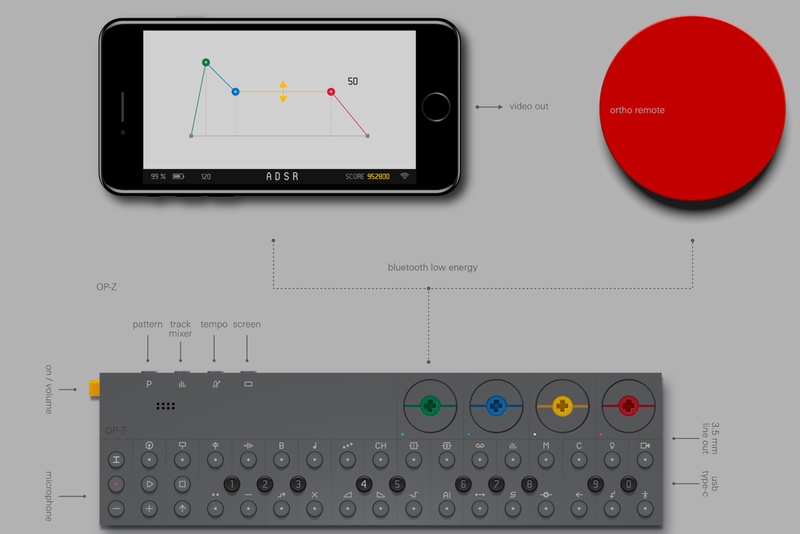 As such, the OP-Z comes with its own app, which makes it easy to use your phone’s camera to arrange visuals to a beat by creating custom artwork, graphics, patterns, colour palettes or stop motion videos. 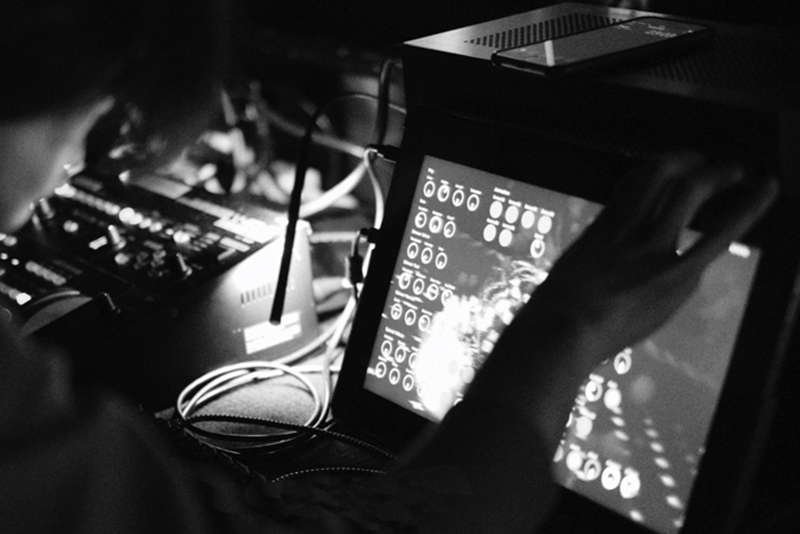 It’s a brilliant example of how technology is giving everyone the tools they need to create – in this case, composing music and visuals on par with professional VJs. OP-Z is expected to launch late in 2017.